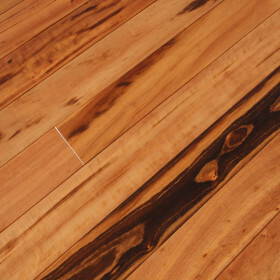 Brazilian Cherry, also known as Jatoba, is known for its rich, warm coloring. 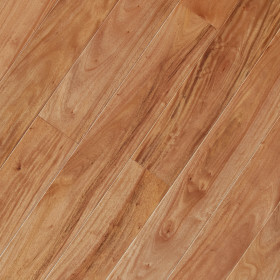 This species also has interesting highlights which dance throughout each plank. 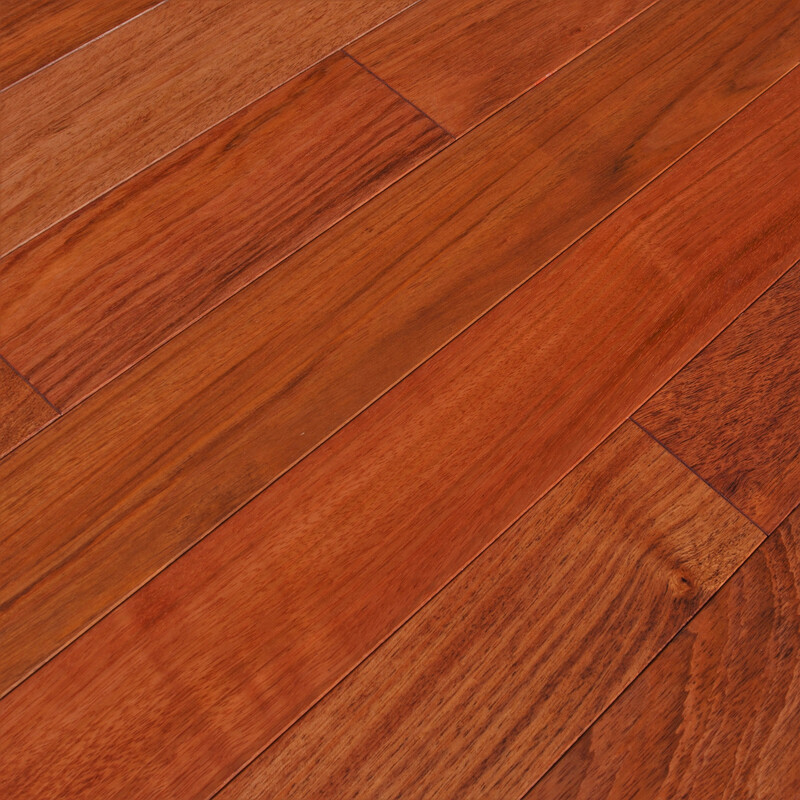 Brazilian Cherry is often considered a romantic wood as it brightens up a room and offers a unique aesthetic full of warmth. 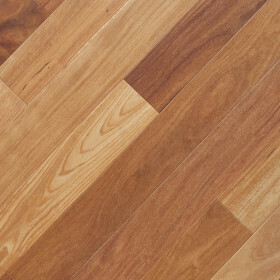 Over time Brazilian Cherry will gain deep rich color with exposure to light. 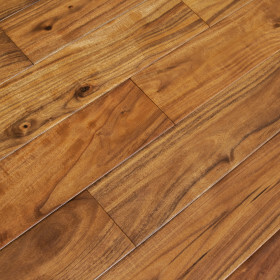 The wood is reddish brown with interesting silver highlights and subtle orange hues. In addition to its beautiful, ornate coloring which makes it a charming complementary piece to your home. 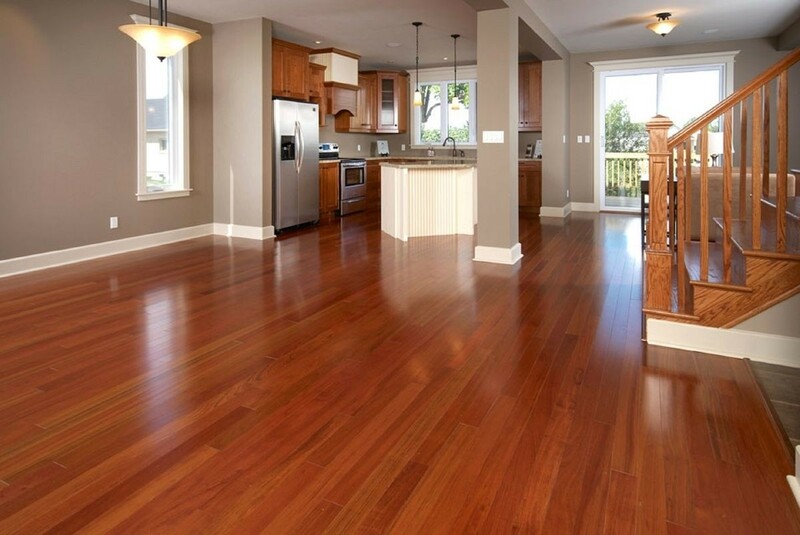 Brazilian Cherry is also a highly durable hardwood with an above average hardness rating making it just as strong as it is beautiful. 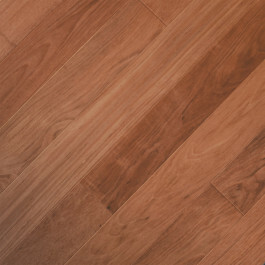 This wood is sensitive to light and will take on a reddish hue after 1 year of installation.